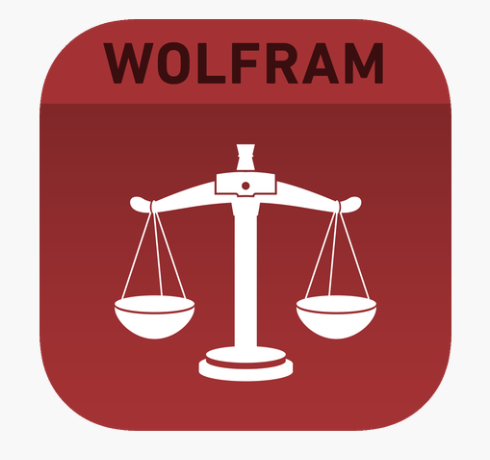 iPad Apps for Students, Lawyers, and Student Lawyers! Students who register for a clinic placement get the use of an iPad for the semester. The law school has purchased several apps for students to use, and a few are highlighted below. Lawyer’s Assist is an app any lawyer, or inspiring lawyer will find useful. There is a dictionary of legal terms, statutes of limitations for each state, and information on Visa’s. There’s also great compilation and calculators for financial settlements, damages, estate planning, and even information on real estate law. All students, faculty, and staff have access to Office 365. The subscription includes the ability to download office programs onto mobile devices. If you store documents in OneDrive, Dropbox, Google Drive, iCloud, Box (and other cloud storage platforms), you can easily access them with Office 365. Within the app, easily update, change, then save the documents. You can give a PowerPoint presentation right from the iPad and present wirelessly via an AppleTV or Solstice pod. 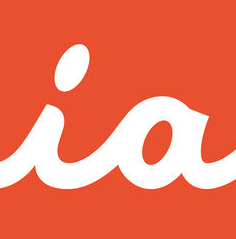 The app is the “premiere eBook experience for professionals worldwide” according to its publisher. You can navigate titles, add notes, create, and share content. Download titles so you have them when you’re not online. Simply sign in with your Westlaw credentials and begin browsing. Titles include numerous practitioner texts, including the entire Virginia Practice series. 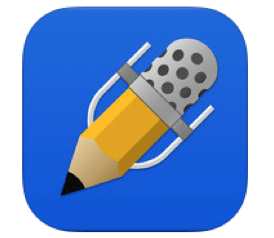 Notability is a powerful, yet simple note-taking app. You have the ability to record voice, handwrite notes, or type notes. In addition, you can upload other content to your notes. Imagine working with a client and having permission to record the conversation. Later when you are reviewing your notes, click back into the recording exactly where the conversation was happening and have another listen. Notability also supports handwriting search. Furthermore, handwritten notes can be converted into text. 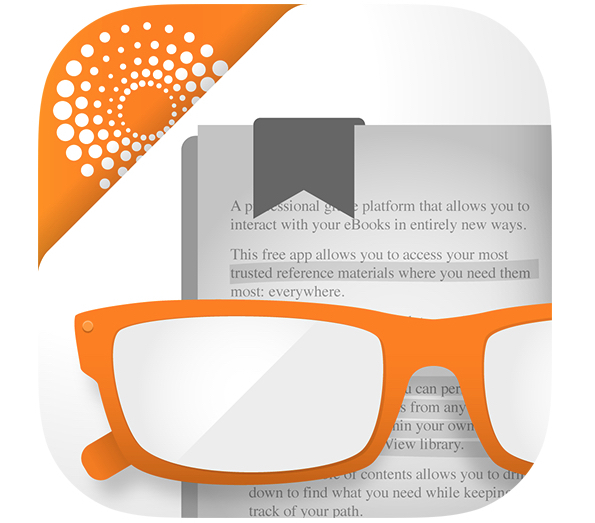 With this app, you can read, annotate, and share PDF, Microsoft Office files, images, and even web pages. It’s a great app to take notes in, sign agreements, and highlight documents. The app has a robust ability to search notes and create “bookmarks” within the document, for easy retrieval. You can also do word and phrase searches within the document. Like most other apps, you can get to any documents in most cloud storage locations. 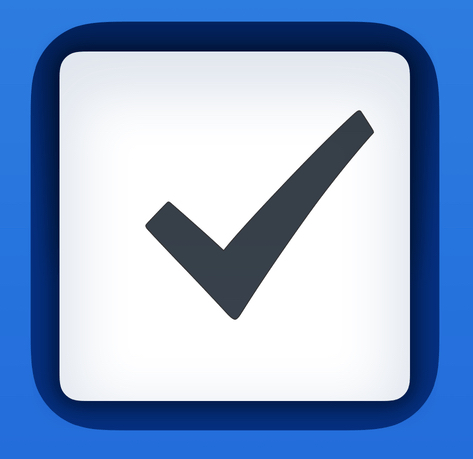 Things 3 is an organization app and a task manager. It’s thoughtful design and powerful features help get one organized. It can also be used as a lightweight project management tool. Another cool feature – there’s an Apple Watch app for that, too. Check out the introduction video to learn more. Rounding out the apps to highlight is TrialPad. Organize and present evidence, you can carry your entire case on the iPad. It has robust presentation tools that callout sections of a document. You can highlight text, create side-by-side document comparisons, show video clips, add exhibit stickers, search text, and even edit video clips. 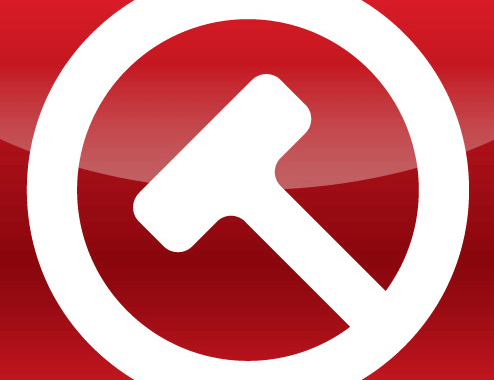 Trial lawyers love this app. Have a favorite iPad app? We’d love to hear about it! Need a little cinematic inspiration?